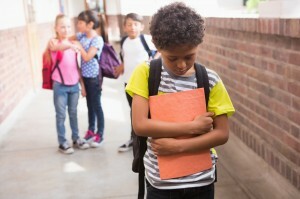 According to the National Center for Education Statistics, nearly a third of all students aged 12 – 18 reported having been bullied at school in 2007, some almost daily. School bullying statistics in the United States show that about one in four kids in the U.S. are bullied on a regular basis. Between cyber bullying and bullying at school, the school bullying statistics illustrate a huge problem with bullying and the American school system. 56% of students have personally felt some sort of bullying at school. 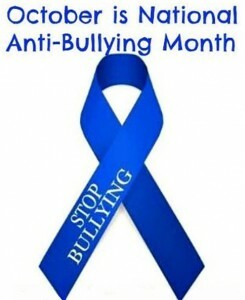 Between 4th and 8th grade in particular, 90% of students are victims of bullying. The most common reason cited for being harassed is a student’s appearance or body size. 2 out of 5 teens feel that they are bullied because of the way that they look. 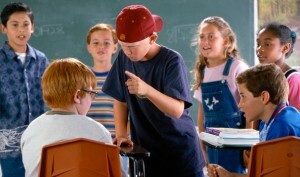 1 in 4 teachers see nothing wrong with bullying and will only intervene 4% percent of the time. A victim of bullying is twice as likely to take his or her own life compared to someone who is not a victim. 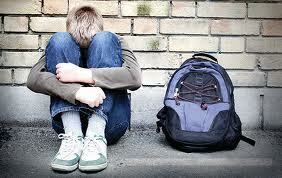 One out of 10 students drop out of school because they are bullied. 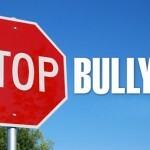 Physical bullying peak in middle school and declines in high school. Verbal abuse rates remain constant from elementary to high school. Researchers feel that bullying should not be treated as part of growing up (with the attitude “kids will be kids”). 57% of students who experience harassment in school never report the incident to the school. 10% of those who do not report stay quiet because they do not believe that teachers or staff can do anything. As a result, more than a quarter of students feel that school is an unsafe place to be. Schools with easily understood rules of conduct, smaller class sizes and fair discipline practices report less violence than those without such features. These numbers are too high! Parents, teachers, and those in daily contact with children on school campus’ need to do something to stop it. 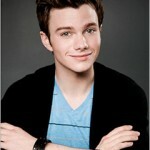 Children also need to stand together and put an end to bullying. When children see their peers being bullied, the incident needs to be reported or get help. If children band together to address these issues, there will be strength in numbers. By standing together to prevent bullying in every school, the number of bullying incidents can drop along with those incidents of children hurting themselves, and others, because of they fear for their life while attending school(Source NASP, Make Beats, Not Beat Downs).